The Northern Lights have to be one of the most magical natural phenomenons to witness first-hand. Visitors can witness the Aurora Borealis in Finnish Lapland around 200 nights per year, provided it’s clear and the viewing spot is far enough away from light pollutants like neon signage and city street lights. 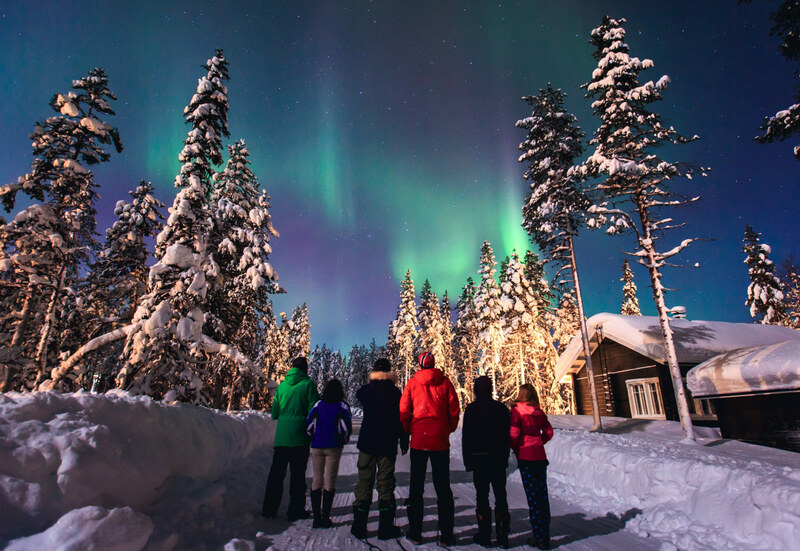 To this end, the Finns go out of their way to construct beautiful, remote accommodation venues where guests can watch mesmerising dance of the lights across the Arctic firmament from a unique perspective – think treehouses, insulated yurt domes (it’s a thing!) and more. How cool? 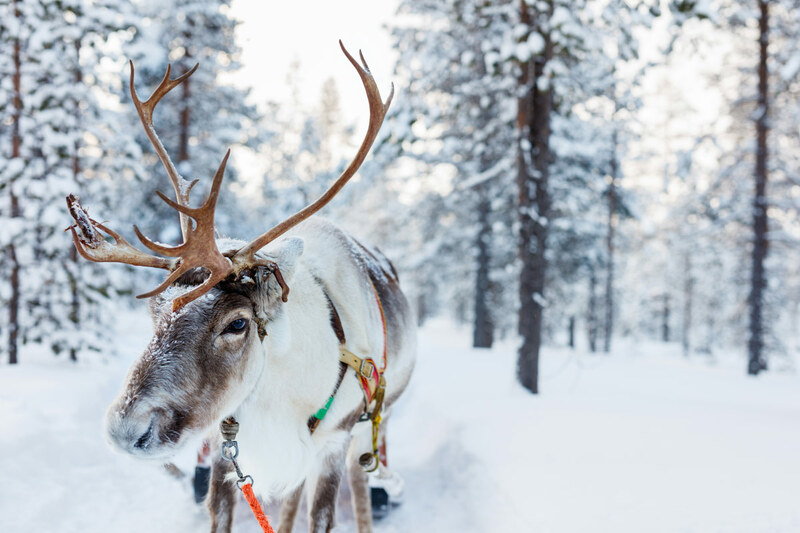 Finland in winter looks exactly like those pictures you see on holiday greeting cards – all snowcapped mountains, gigantic fir trees, crackling fires twinkling from behind frosted windowpanes, oh and Santa Claus of course. In fact, if you’re keen on realising a childhood dream, you could meet everyone’s favourite giftbearer in person at his ‘office’ in the city of Rovaniemi. Naturally, the country is also kitted out in terms of winter sports. 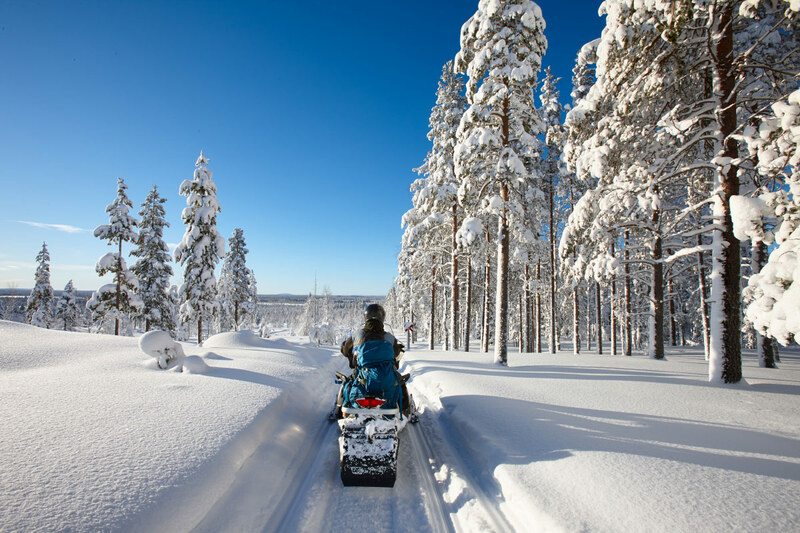 Its frozen lakes and steep mountainous terrain makes for a pretty epic backdrop for everything from ice fishing, skiing and snowshoeing, to sleigh rides with a pack of huskies and cruising down the spellbinding Lapland fells. Then, when you’re all tuckered and red-nosed out from playing out in the cold all day, there are the incredible spas – saunas are a big part of Finnish culture, so be sure to take the vapours at least once on your Scandinavian adventure. Residents of snowy countries like Finland take incredibly tangible joy in their short summers. The warm season lasts around 100 days between June and August with near-balmy temperatures between 15 – 32°C. 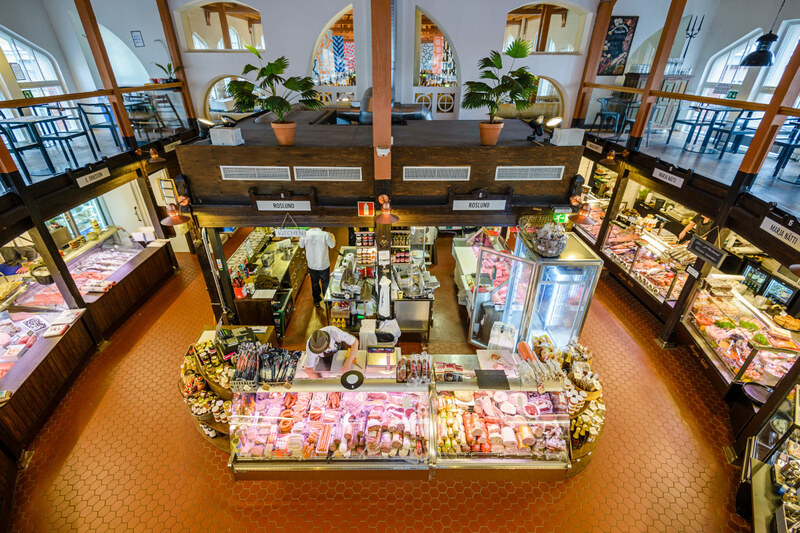 At this time of year you’ll find many Finns sailing between the offshore islands or at summer cottages where they swim and fish from dawn till dusk, only returning home to grill their catch and enjoy lingering suppers under the stars. Others head to the woods to forage and camp, while true city-slickers remain in town to make the most of the ‘terrace season’ and its vibrant nightlife. Summer is also the time of the Midnight Sun in Lapland, where it doesn’t go fully dark for almost two full months. While this can be a little disorienting at first, it makes for some incredible evening entertainment (which is great when you’re travelling and don’t have to adhere to your workaday bedtime!). 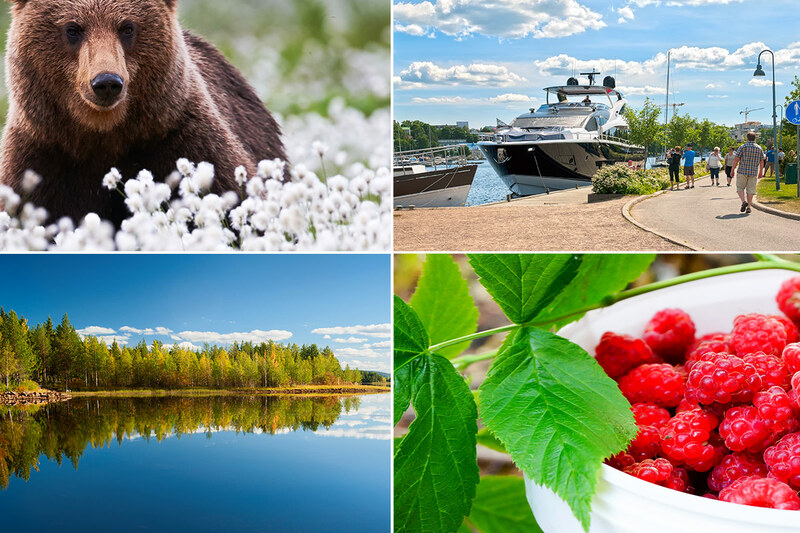 It’s also festival season – the Finns have an enviable nationwide calendar of cultural events and festivals set against the country’s gorgeous natural backdrop of lakes and forests. There are events of every conceivable kind right throughout the year, but come summertime visitors are truly spoiled for choice as rock, jazz, opera and folk festivals of all shapes and sizes unfold beneath the unsetting sun. Top Tip! Visit the page VisitFinland.com for more travel information on life in Finland, the seasons, where to go and what to see and experience. It must have something to do with the fact that these nations have survived in such a challenging climate for so long that they’ve learned how to put meat on their bones, but man, can these Scandinavian countries pull together a hearty, soul-warming dish! The farm-to-fork foraging trend is at its apex in Finland at the moment, so visitors can look forward to plenty of dishes featuring wild-grown berries, mushrooms and herbs, as well as age-old classics that will warm you inside out. Think Lohikeitto (salmon, leek and potato soup flavoured with dill), Kaalikääryleet (steamed cabbage rolls stuffed with spiced beef and onions), Piparkakku (gingerbread cookies made with cardamon and cinnamon) and Omenalörtsy (a sweet donut-shaped pastry crammed with stewed apples). YUM! 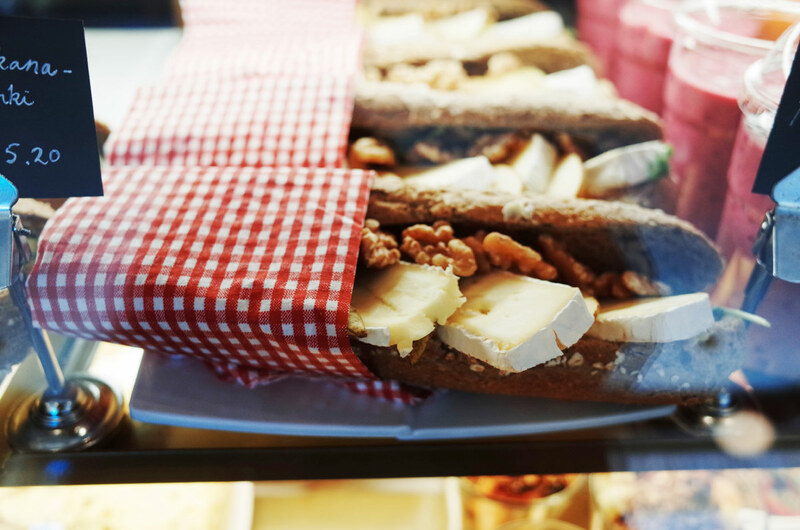 The Finnish coffee shop and pub culture is also alive and kicking. In fact, Finland boasts some of the highest coffee consumption statistics the world over, which at last count stood at a whopping 12kg of coffee beans per person per year! As such, one of the surefire ways to get a good eyeful of the locals as they go about their day-to-day business, is to kick back at a coffee shop with a nice, piping-hot kahvi and people-watch in peace. 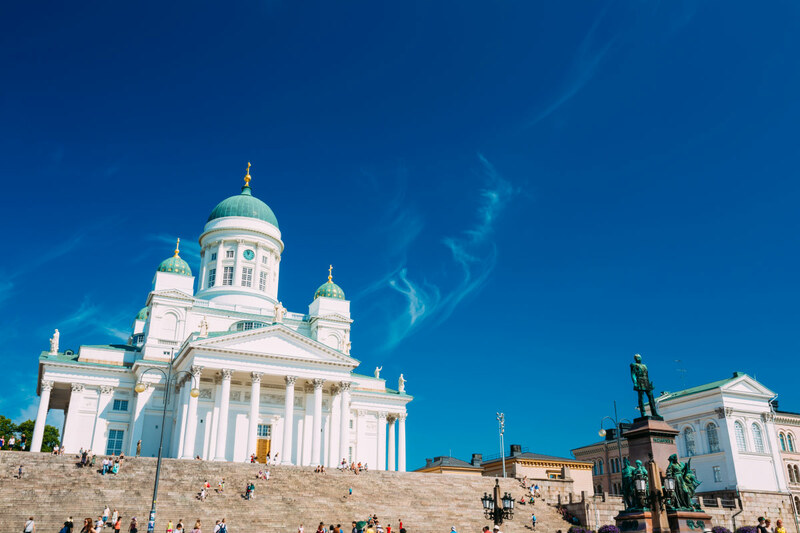 These are just a few of the reasons to include Finland on your list of must-see European travel destinations. Keep your eye on the blog in coming weeks as we share the inside scoop on more of our favourite Scandinavian countries and their singular visitor attractions.